State Express Transport Corporation operates bus service from Karur to Bangalore via Namakkal, Salem and Hosur. Karur a famous town in the state of Tamilnadu, the town is also famous for its historical and cultural heritage. Karur is also a district headquarters of Karur district. The neighbouring districts of Karur such as Trichy, Thanjavur and Namakkal are also rich in cultural heritage and historical monuments. Karur is also famous for Industries and also bus building units. The city is easily connected via National Highways and Train. At present, there are only two buses available from Karur via online reservation at night. The route no. Dedicated for the service is 840 UD. 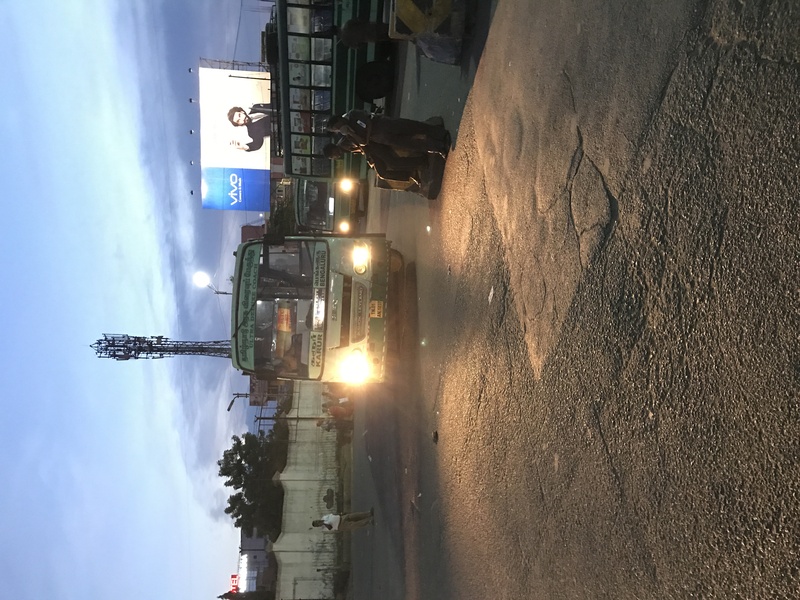 The bus service of the night service doesn’t enter salem but have a boarding point at Namakkal after its departure at Karur and final destination point is Bangalore Shanti Nagar Bus Stand. The total journey time excluding To traffic and road conditions is 7 hours and kilometres covered is 311. The Journey Fare per passenger excluding the reservation charges is RS.315. The bus service online is at 10:00 PM and 10:20 PM.